As a podiatrist, it is one of my top priorities to make sure my patient’s feet are comfortable. Whether someone’s heel is not content or their little piggy is trying scream ‘weeee all the way home,’ I am always searching for the newest and best ways to help and alleviate foot pain. Let’s be honest, if your foot isn’t happy, then no one is happy. 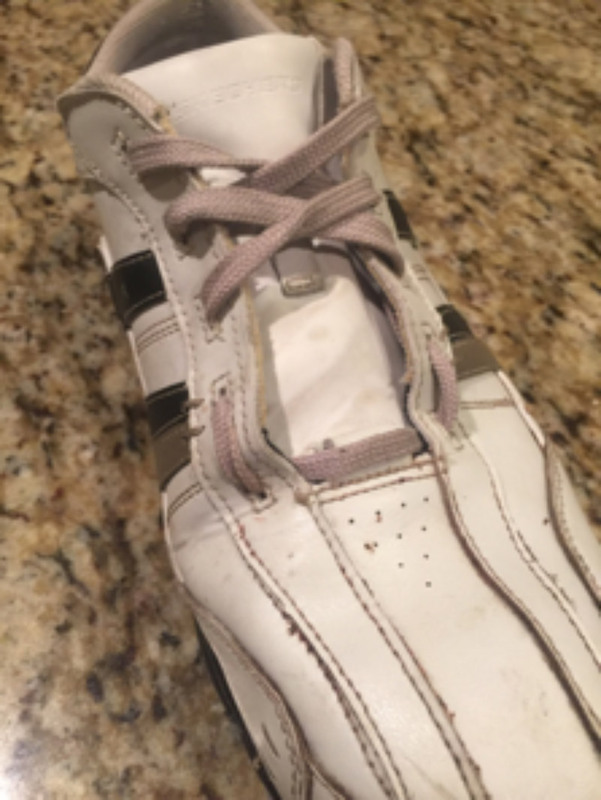 I have previously seen some interesting internet articles demonstrating some tips for adjusting how you tie your shoelaces in order to alleviate specific foot pain. To begin, I love articles like these because of the practical nature of the information. We can all sympathize with foot pain pertaining to certain shoes. Secondly, by learning a few small adjustments to the shoes we wear, our overall health and wellness can improve. One of the common foot complaints that I hear from patients regarding shoe discomfort is that they feel as if their foot is too wide and causes constriction on the toes. This can be a common problem, especially when an individual steps down on their foot, causing their toes to splay into a wider position. 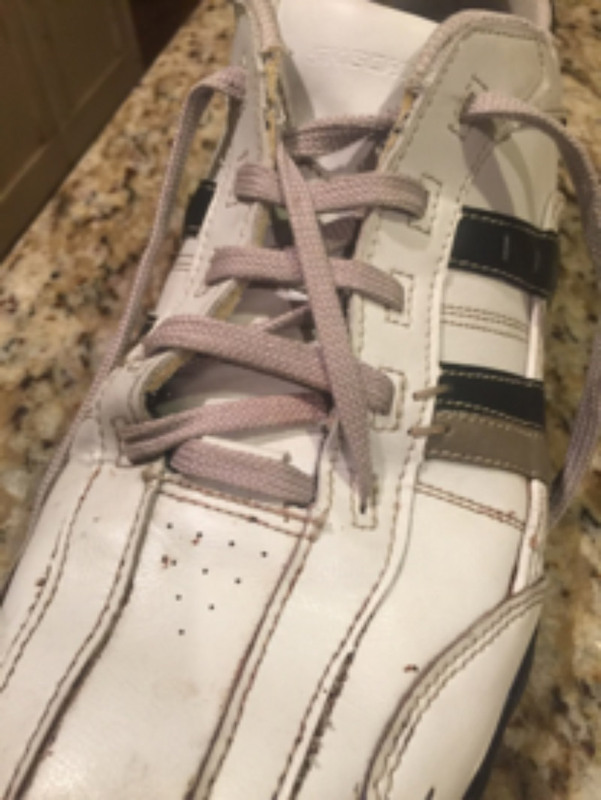 Here is a possible shoe lace solution to alleviate some of that pain. Start by placing the lace through each of the eyelets near the base of your shoes. These will be the eyelets closest to your toes. Instead of taking each end and crossing it to the other side, these ends will stay on the same side for the next few eyelets. Staying on the same side run the laces through the next two eyelets. After keeping them on the same side for the first 2-4 eyelets, depending on the show, then begin to zig-zag back and forth. You can then complete the lacing as loose or as tight as you want. This will provide more room for your forefoot to expand and allow some space to breathe. Start by running the lace through the stylets closest to your toes. On the side opposite of the painful toe(s), let that lace be 4-6 inches longer. Now begin to run the longer lace through the stylets, crossing back and forth between the two sides. After completing the lacing with the longer lace, take the shorter lace from the painful side and run it diagonally to the stylet opposite from the pain and closest to the heel or ankle. Complete the lace by tying according to your comfort level, thus pulling the painful portion of the shoe away from the painful toes. Justin Banks, DPM, MHA, is located at Exodus Healthcare Network, 3665 S. 8400 W. Suite 100, in Magna. He is now accepting new patients. 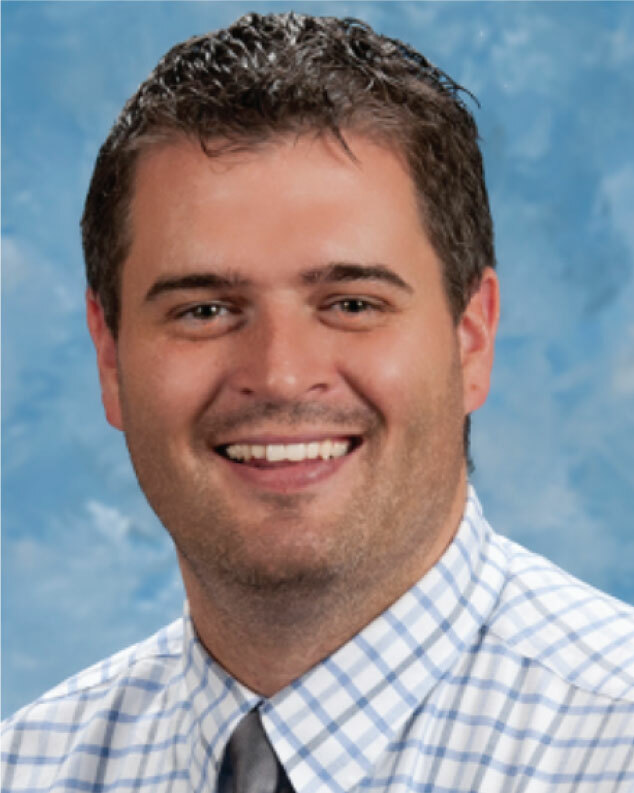 If you have any foot questions or concerns that you would like to talk with Dr. Banks about, call 801-250-9638 to make an appointment.